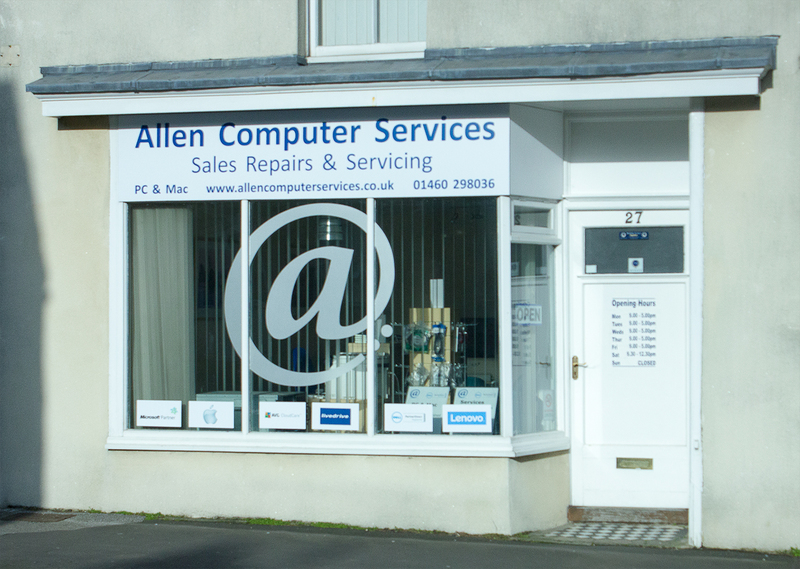 Our office in South Street, Crewkerne is open from Monday to Friday 09.00 - 5.00 and *Saturday 09.30 - 12.30. It is advisable to telephone us on 01460 298036 prior to calling in. Click here to see a map of our location. For Technical Support: 01460 78347.